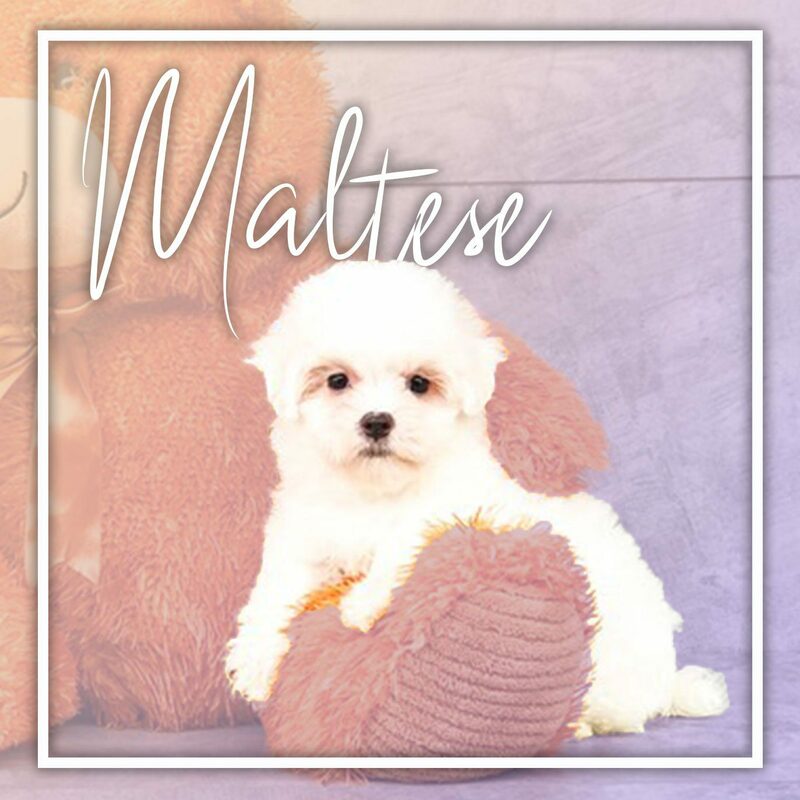 The Maltese is a purebred appreciated for its intelligence, loving temperament and cute appearance. It has a beautiful white coat and expressive eyes. It is used in rally, tracking, obedience, agility, and therapy.